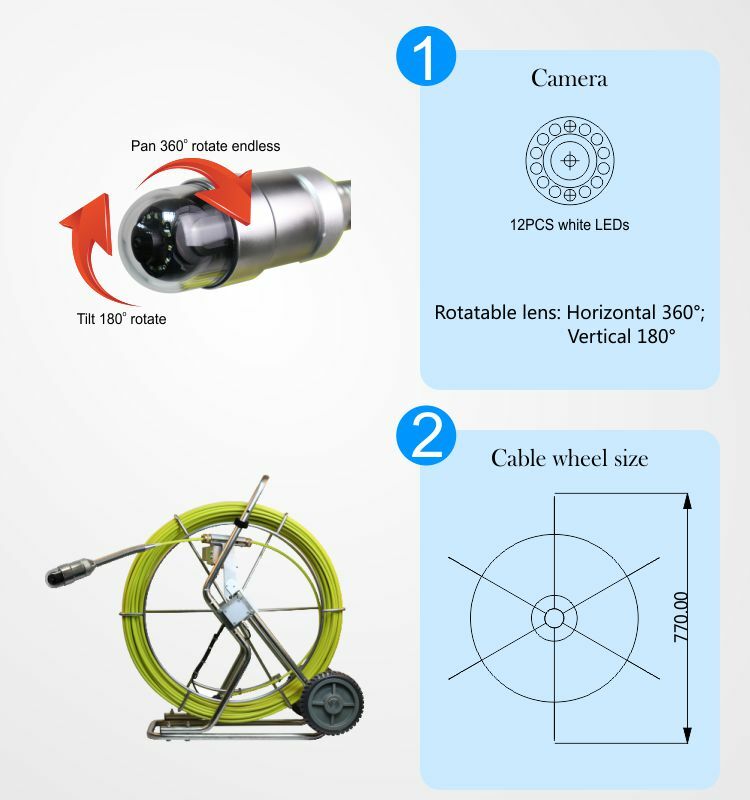 Industrial Electronic Video Endoscope (hereinafter referred to as industrial electronic mirror) is the company's production of optoelectronic equipment (equipment), is set optics, electronic technology, precision machinery, micro-camera technology in one of the new nondestructive testing equipment, is designed for the use of industrial electronic endoscope in human eyes can not observe the poisonous, harmful, Radiation and small space and other places for observation and well-designed. 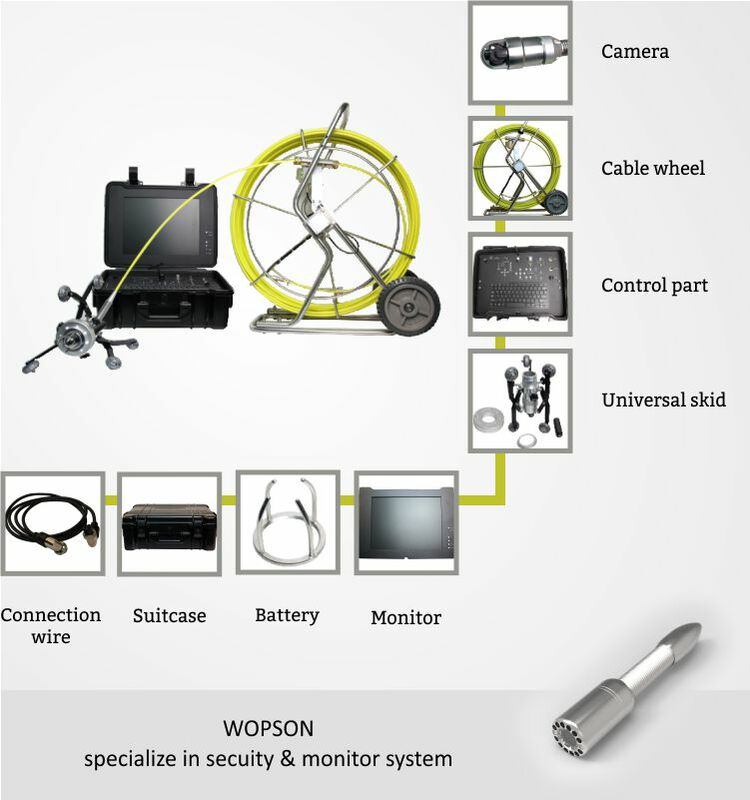 The product uses the Import miniature CCD camera, when the video signal is amplified and displayed on the monitor, it can conveniently and quickly check the interior of various machines, equipments and assembled objects, and can carry out effective quality management without disassembly or destruction of assembly, and can be widely used in various fields, such as research, development and manufacturing. 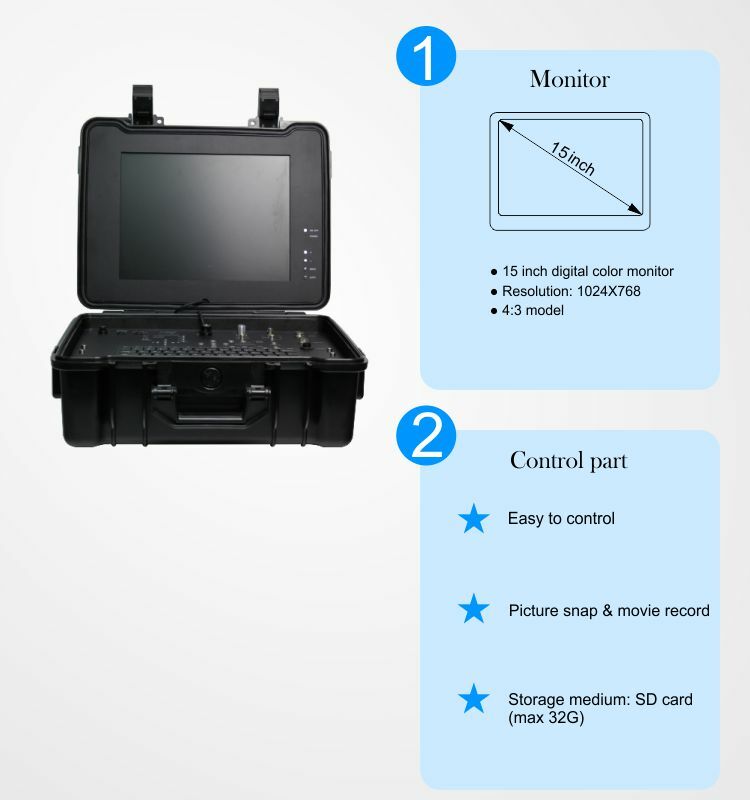 With: High resolution, image clarity, vivid color, portability and other advantages, but also has excellent optical system, reasonable operating system, can be curved top, waterproof inserts, image transmission function, lightweight and portable performance characteristics. 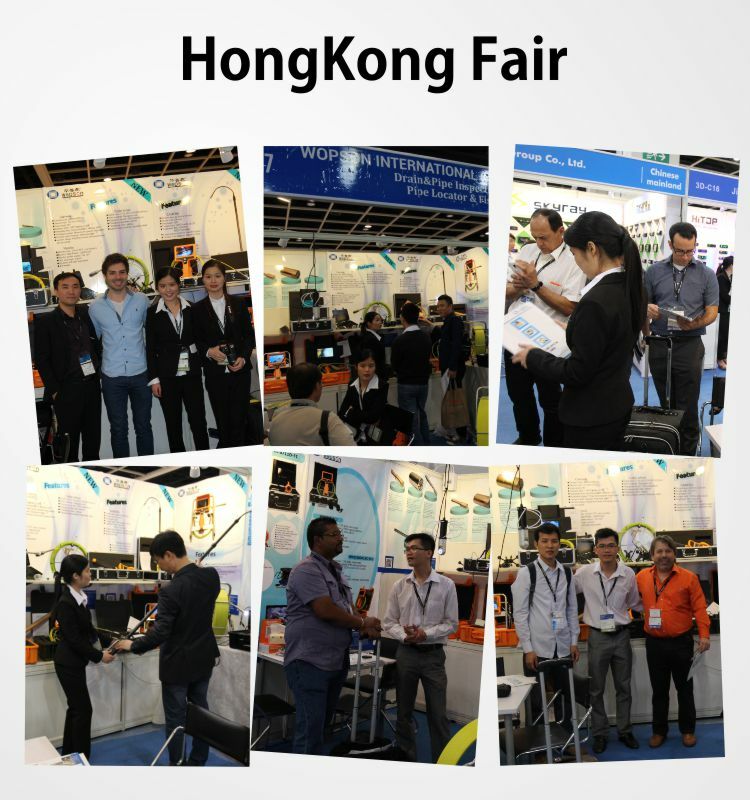 And according to user needs, matching image storage processing module, can take photos, record images, playback, and can connect with the computer, image processing and so on. 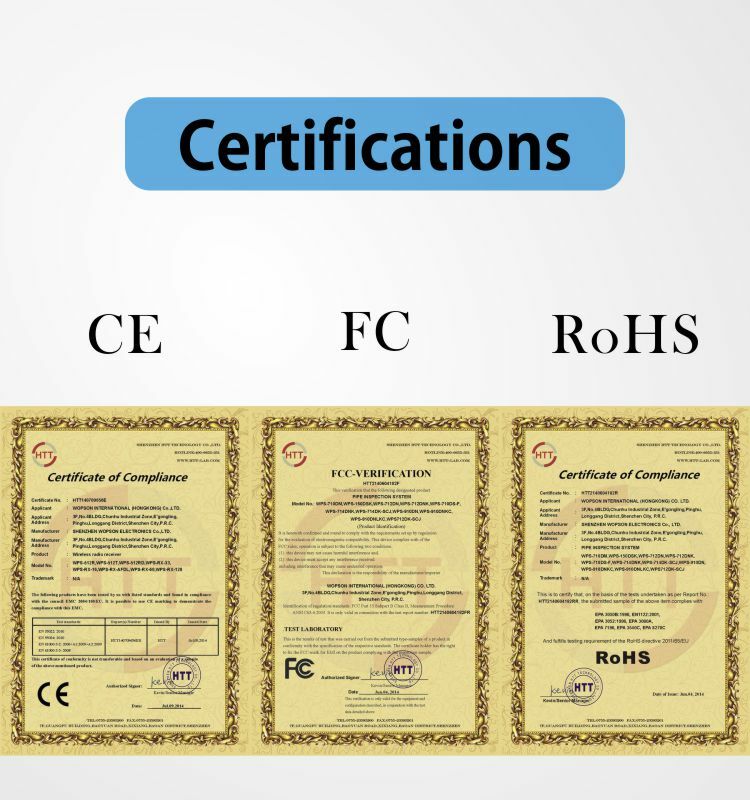 Therefore, products are widely used in armed police, automobiles, machinery, electronics, Petrochemical, aviation, shipbuilding, construction, gas pipelines, steel smelting, electricity, boilers, pressure vessels, water pipelines, public security, customs, earthquake relief, archaeology, education research and many other fields. 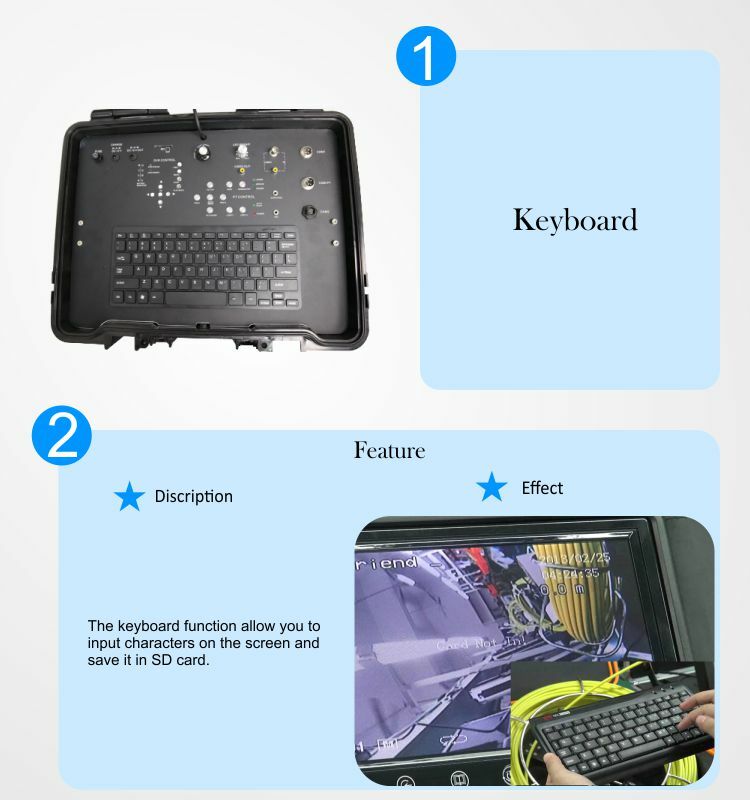 The USB keyboard enables the user to enter the memo text in the operation in time.